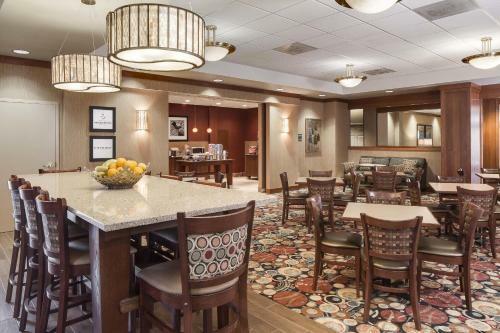 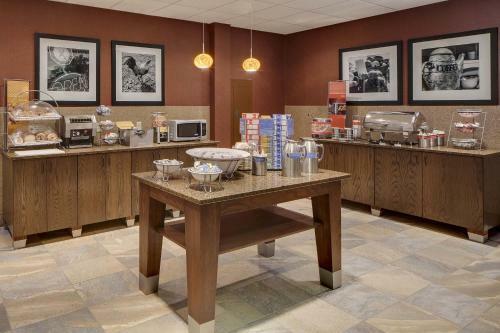 This hotel in Omaha, Nebraska is connected to the Ameristar Casino and offers a free daily hot breakfast. 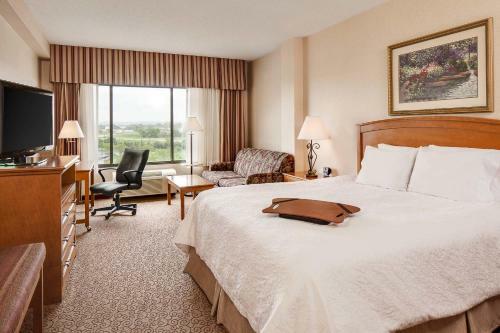 All guestrooms feature signature Cloud Nine beds. 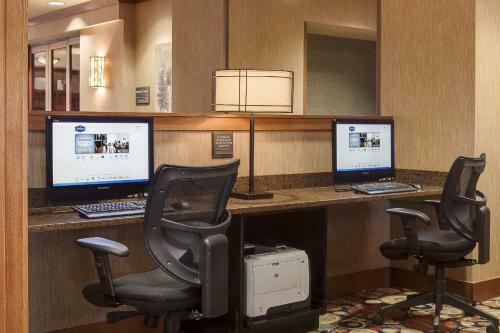 Guests staying at the Hampton Inn Council Bluffs are provided with a variety of thoughtful amenities, including free high-speed internet access. 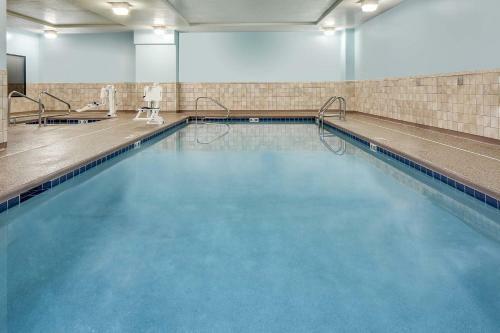 The hotel also offers an indoor swimming pool as well as an on-site fitness centre. 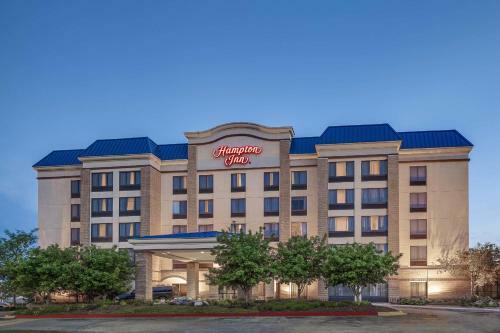 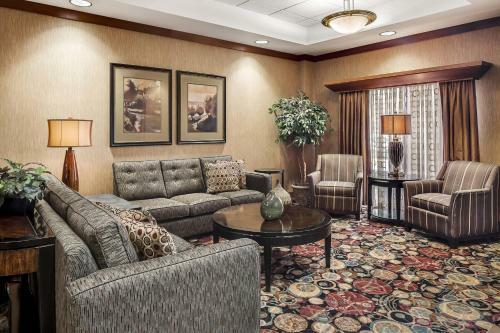 Local points of interest, including Horseshoe Casino, the historic Old Market District and the Henry Doorly Zoo can be found only a short drive from the Council Bluffs Hampton Inn. 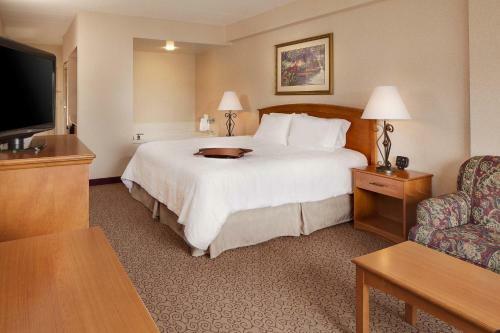 The Qwest Convention Center is also located nearby. 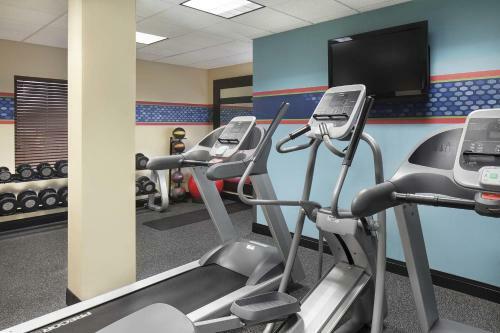 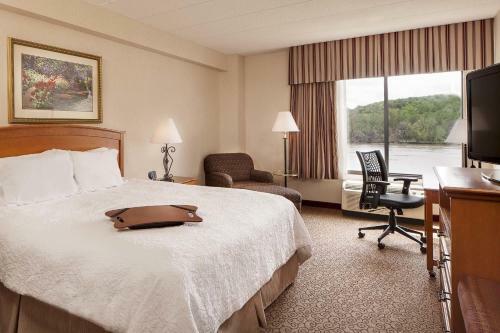 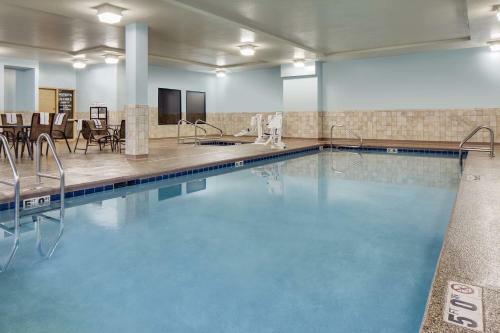 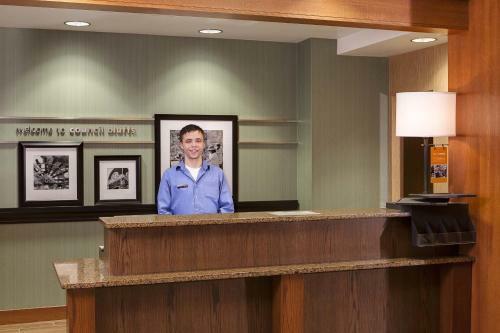 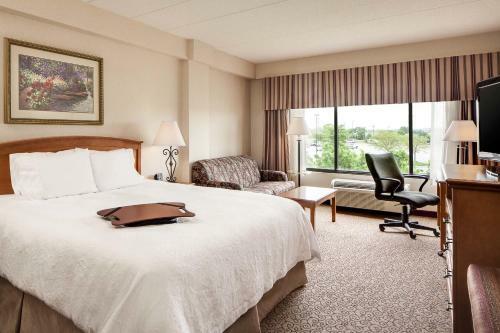 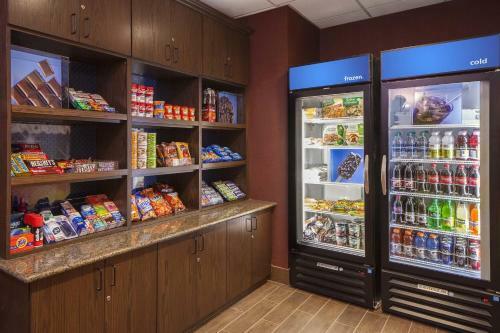 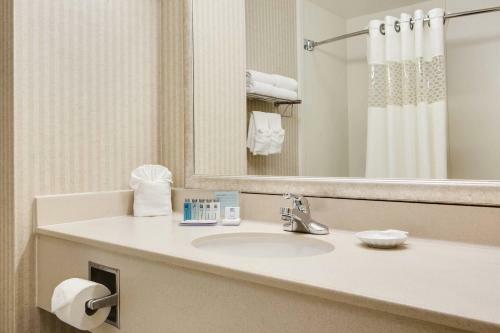 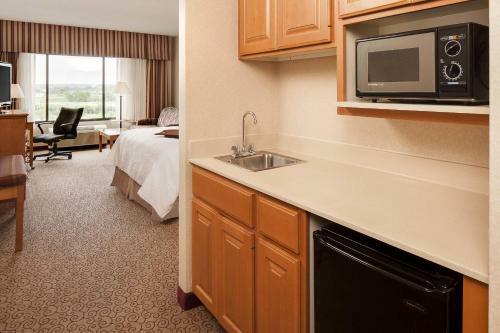 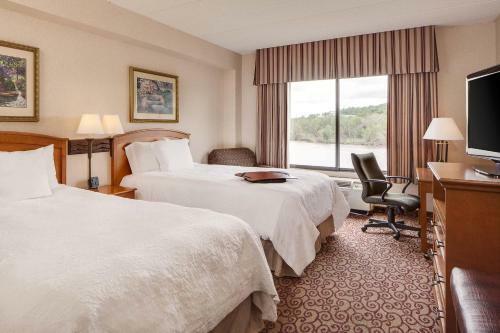 the hotel Hampton Inn Council Bluffs so we can give you detailed rates for the rooms in the desired period.